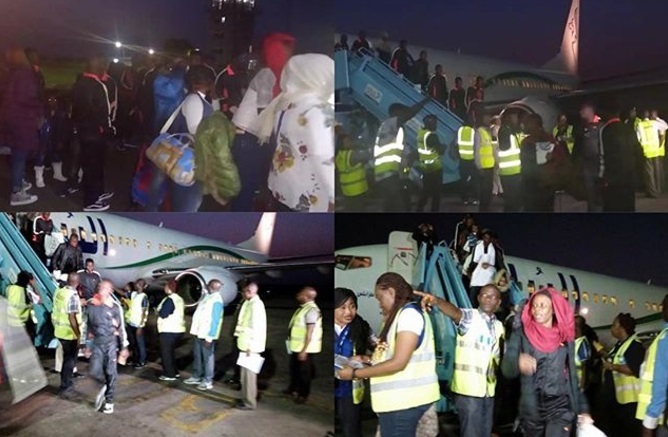 Another 144 Nigerian returned home from Libya, Tuesday night as part of the International Organisation for Migration (IOM) voluntary return scheme. The Lagos State First Lady, wife, Mrs Ambode, who was on ground to represent Nigeria’s First Lady, distributed rice to the returnees on arrival. 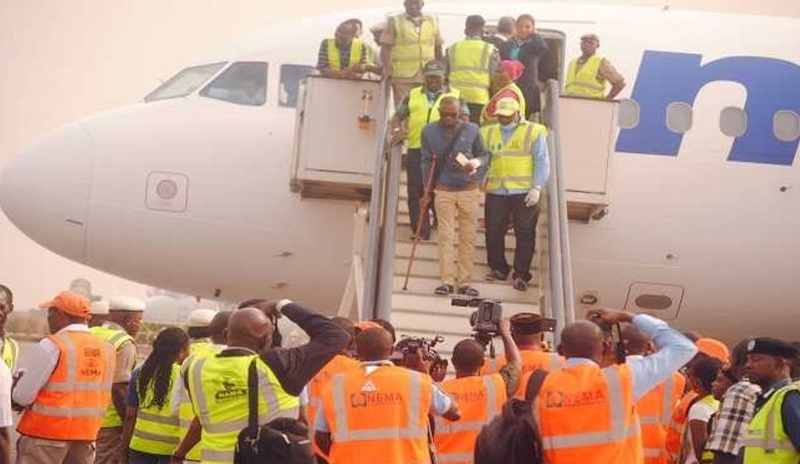 Last week, a total of 140 Nigerians were deported.